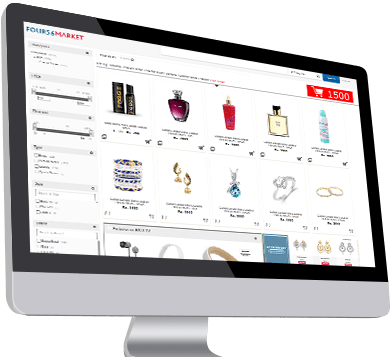 Best managed Lifestyle and Fashion prefer to grow with GOFRUGAL POS, Find out why ? 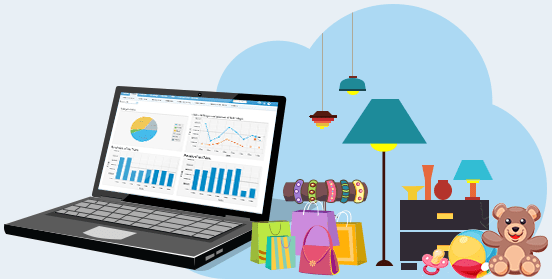 Best Point Of Sale billing software for Home Furnishings, Furniture, Fashion Jewellery, Optical, Luggage & Bags, Toys, Music and Movies, Photo shop, Books, Glass and Crockeries store business. Point of Sales (POS) intertwined with Purchase, Inventory, CRM, Accounting, price mark ups and Reports. Download 30 day free trial software & experience it.